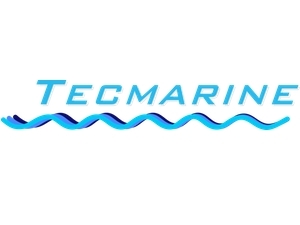 Tecmarine Limited can provide all your onboard electronic and electrical requirements. With premises in Plymouth and Brixham we principally cover the whole of the South West peninsula. However, we also travel throughout the whole of the UK on a regular basis to meet customer needs. In addition, we have carried out contracts in Holland, Spain and Belgium.